Twentify enables consumer-oriented brands to grow by making successful business decisions. Consumers are changing the rules of growth. 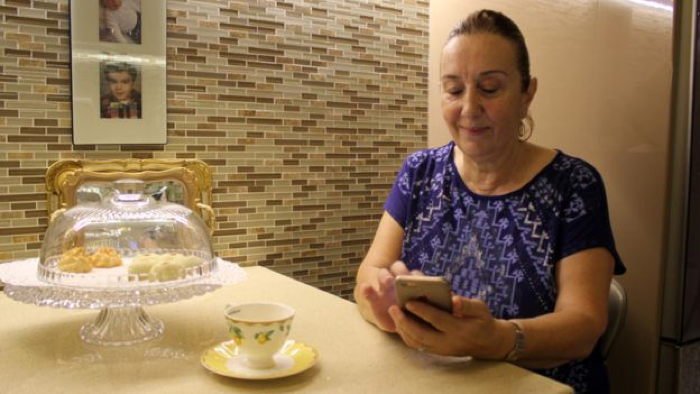 This is the time interval a person can spend without checking her smartphone in the US. Just like the dropping sales numbers of gums after iPhone has launched, the consumer behavior and habits are changing due to the technology entering our lives. Now, we are living in a 7/24 online world, changing trends within minutes using the social media, communicating via mobile messaging apps, and making experience-oriented shopping decisions, not specifically product-oriented ones. This change in the society affects the success criteria of brands. Today, success is only achievable for brands who are agile and consumer-oriented. 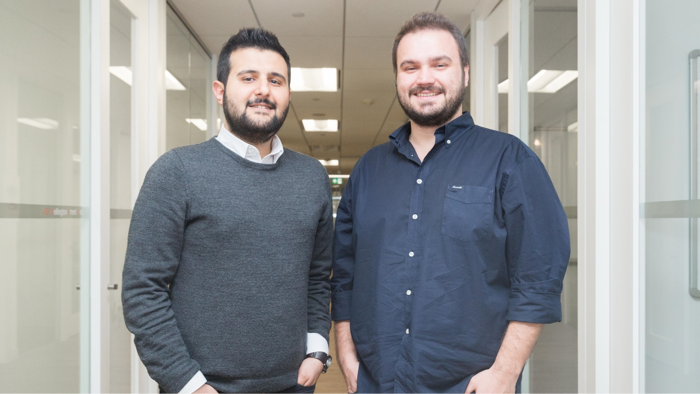 Twentify is changing the way society and brands are looking to the growth and insights. Using Twentify, people and brands who need for data, can access consumers' minds through smartphones anywhere in the World, and gather insights. 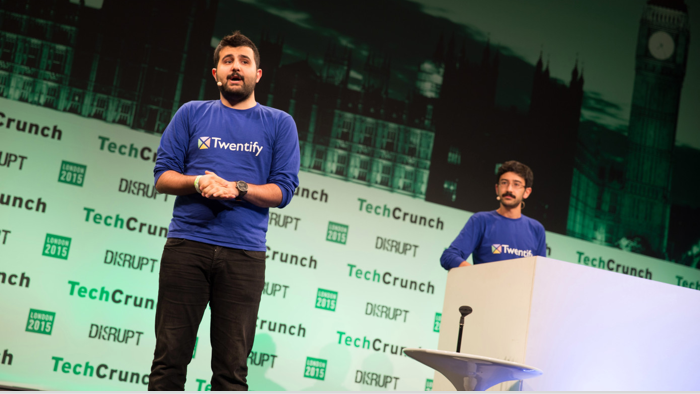 Twentify was founded in 2014 to disrupt traditionally slow and clumsy insight generation methods. Every day, hundreds of brands are understanding a community of more than 440,000 consumers and making hundreds of decisions. 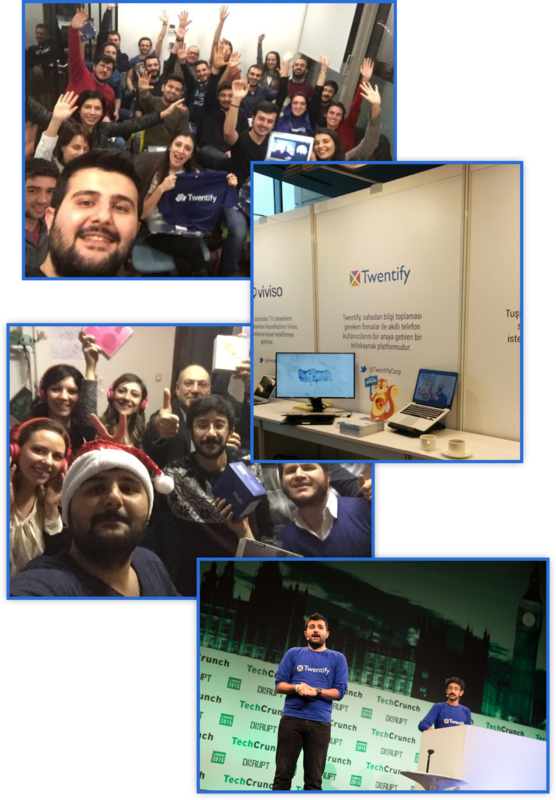 Twentify is operating in 8 countries with three offices in Canada, US, and Turkey. Some news Twentify has mentioned. Want to publish a story about us?